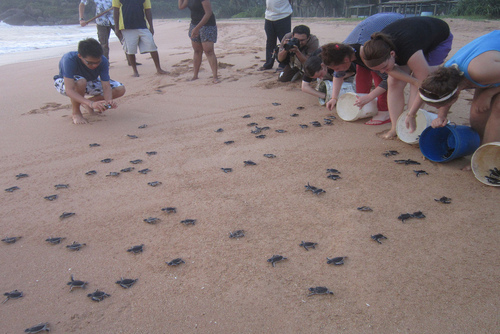 Get the opportunity to protect both jungle and marine species, while visiting the two most popular destinations in Malaysia and discovering the local culture. 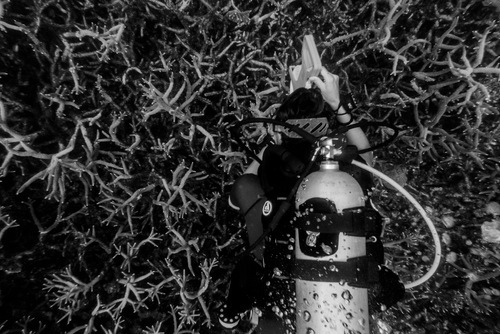 Come join us in Malaysia, a home to a high biodiversity of wildlife both on land and under water. 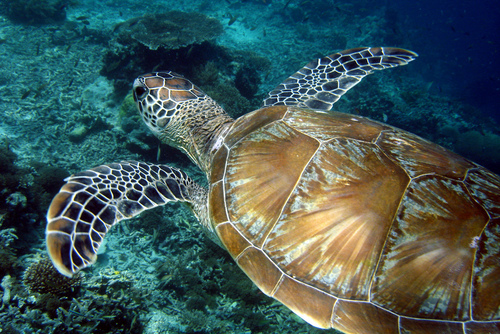 In Malaysia, the most charismatic animal on land is the Tiger and the Sea Turtles in the sea. 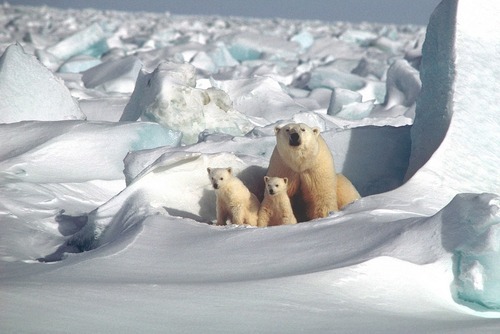 Unfortunately, both of these animals and a lot of other ones, are under severe threat! 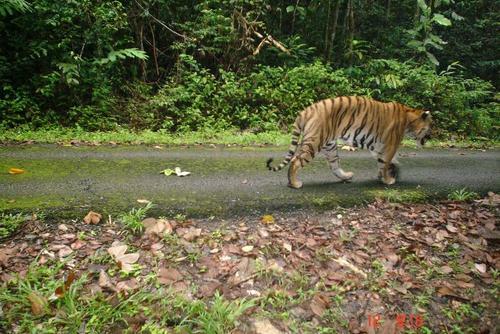 Did you know that only 250-340 Malayan Tigers are left in the wild? 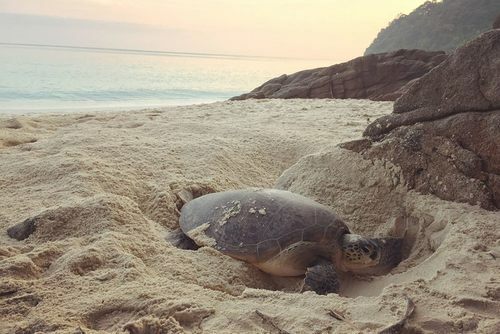 And that 2 out of 4 sea turtle species are effectively locally extinct in Malaysia (the Leatherback and the Olive Ridley Turtle)? Volunteers will get to go on anti-poaching patrols on the borders of Taman Negara with our team. 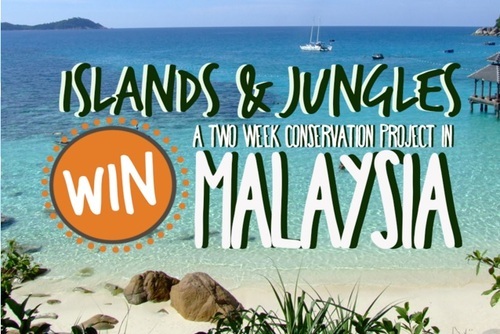 Help us in our effort to reduce human impacts in the wildlife corridor between the Taman Negara National Park and the main mountain range in West Malaysia (this is where poaching is at its densest). You will also get to track and collect data on human and wildlife activities and even dismantle snares found. Other than that, go limestone caving and help us to preserve local limestone caves. 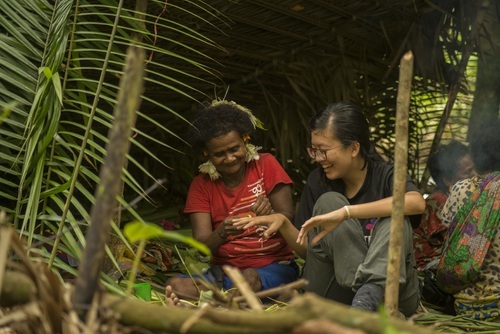 You will also get to forage and camp with the Batek ladies (a local indigenous tribe) and go trekking in areas off traditional routes to cover as much area as possible. The Batek still make the forest their home and still practice hunting and gathering lifestyle. 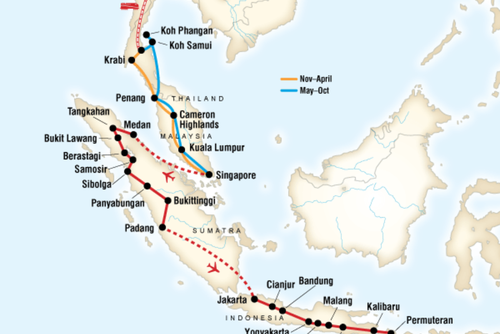 After a week in the rainforest, you will then continue your adventure at the beautiful islands of Perhentian Islands. 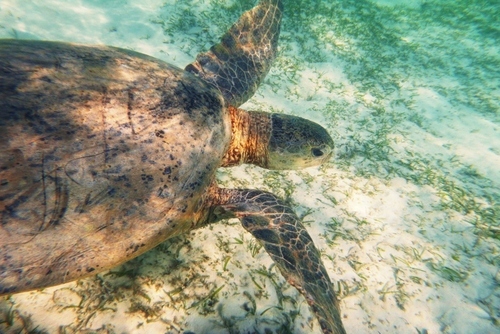 You will get to help us in our effort to build our turtle image database by doing snorkel surveys and taking non-invasive photos of the turtles. At night, you will join our team on night patrols to protect the beaches from poachers. If you're lucky, you will get to witness the precious moment when a mother turtle lay its eggs. 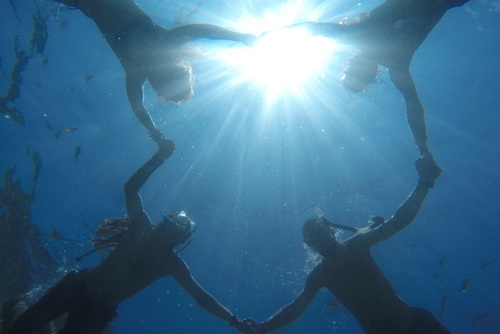 You will also get to immerse yourself in local culture as you interact and work with villagers on the island. What's best, you will get to have a taste of original Malay food in the homes of a local! Age: min 18 year olds. 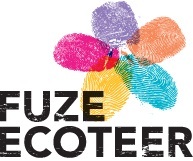 Have you booked with Fuze Ecoteer ? Please share your experience and submit your review.